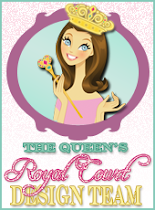 The Royal Cheeze Set ! OMG!! This is the Best! !I love it! I was remembering when my mom had one and would take pics of me & my sisters everywhere...LOL. LOVE!!!!!!! IT!!!!!! OMG! Theresa...you knocked this one out of the park! Whoo Hoo! Amazing and what a cute set of stamps! Really cute ,love the pictures. Wow, that camera is so cute! 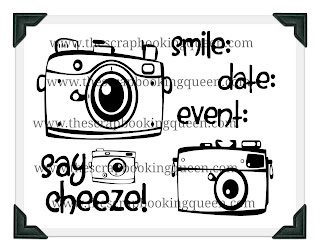 I love the "Say Cheeze" sentiment! It's perfect. Love how you added the slot on the camera. You can still get these, but they are harder to find. I think I need all theses stamps as we love photographs @ our house...so does Grandma!! My favorite sentiment today is: "Say Cheeze"! 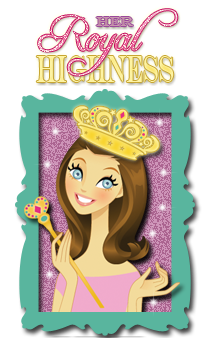 I've already follow your blog & FB group, I've signed up for e-mail, and I shared event on my FB page. The Queen has excellent taste and did a fabulous job on that Polaroid camera! I bet kids nowadays have no idea what a Polaroid camera is... What a shame! "Say Cheese"! Too much fun for sure! OMG this is just too cute!!! Super cute! And I DO remember that sound! Such an original and super cute idea. Oh my scrappy goodness !! These are awesome . TFS . Oh this brings back memories!!! My very first camera was a polaroid! This is just awesome and the stamp set is awesome! 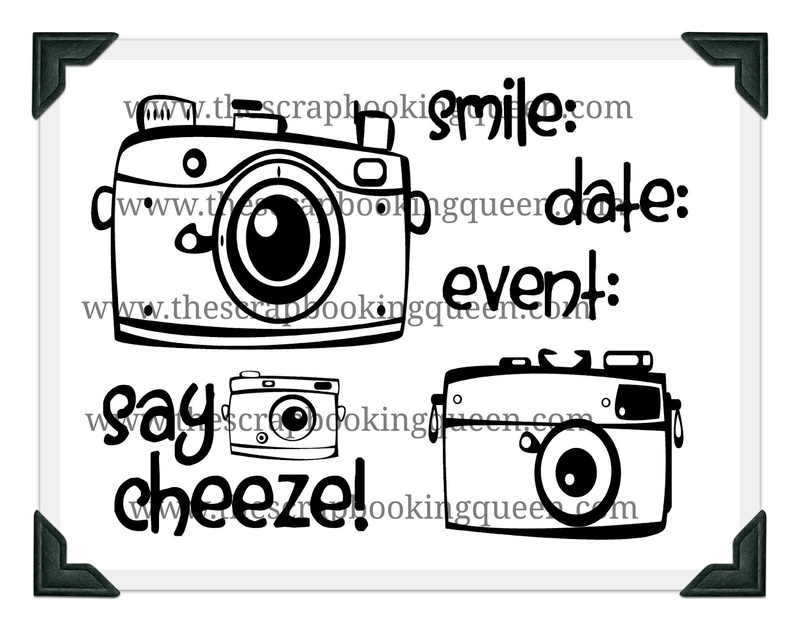 My favorite sentiment from the stamp set is "Say Cheese"!